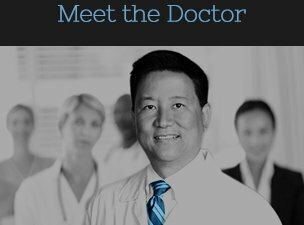 Dr. Wayne Ozaki, of Westlake Village, California and his team are here to fulfill your aesthetic surgery needs. Our desire is to provide you with the finest personalized care, while creating beautiful, natural results that turn your dreams into reality. 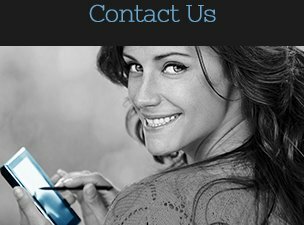 We hope you will feel comfortable visiting our state-of-the-art office and feel at ease interacting with our warm, professional staff. Dr. Ozaki performs his surgical procedures in a free-standing, fully accredited surgical center. Dr. Ozaki has an excellent bedside manner and is available 24/7 to offer the highest quality of service to his patients.